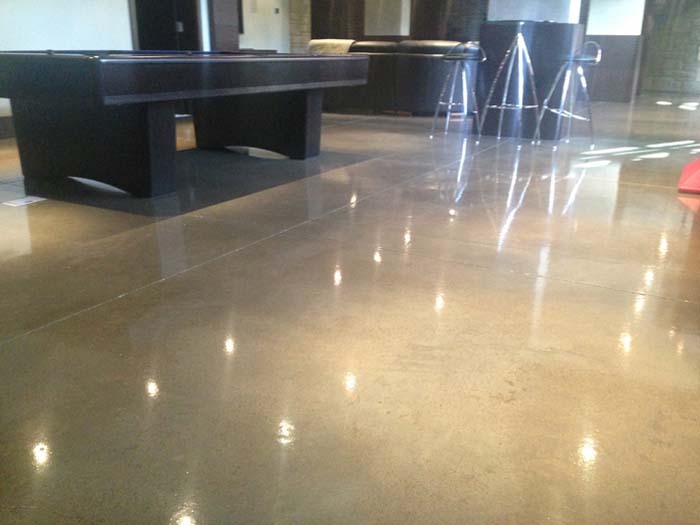 Concrete floors are a great alternative to traditional flooring and are completely customizable. If your home or business is ready for a fresh new look, Hardscapes installs architectural concrete finishes specializing in decorative concrete overlays, engraved and stained concrete floors, garage floor coatings, and industrial/commercial floor coatings. From straight line to circular patterns we offer unlimited design, colour, texture and pattern choices and can create unique, affordable and environmentally-friendly designs to update your existing flooring. Durable, long-lasting epoxy and polyaspartic coatings are economical and offer resilient wear and tear. To learn more call 403-547-5597. « Do you have a concrete project for the new year?